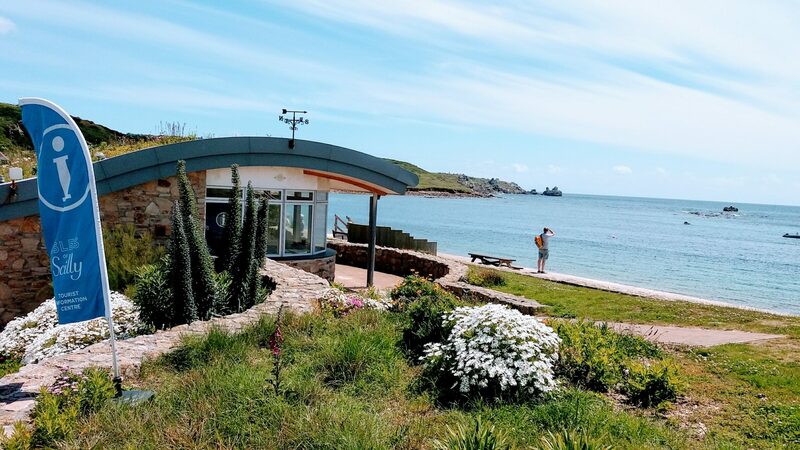 The Islands’ Partnership is delighted to announce that the Isles of Scilly Tourist Information Centre (TIC) is amongst three island businesses shortlisted for this year’s Cornwall Tourism Awards. The other two finalists are Hell Bay Hotel – in the Small/Boutique Hotel of the Year category (for an unprecedented fifth consecutive year) and Karma St. Martin’s, once again in the Dog Friendly Business of the Year category. The finalists will be honoured with either a Gold, Silver or Bronze gong at this year’s ceremony taking place at Truro Cathedral in Cornwall on Thursday 1st November. In addition, Karma St. Martin’s, Longstone Café and The Nook (Seriously Scilly) on Bryher were all Highly Commended in this year’s selection process in the Small/Boutique Hotel of the Year, Café & Tearoom and Self-Catering accommodation categories, respectively. Hell Bay Hotel has been a finalist in the Small Hotel of the Year category for the last five years, scooping Gold in the last four years and going on to represent Scilly at both the regional South West Tourism Awards and nationally at the VisitEngland Awards. Karma is also a previous Cornwall Tourism Award finalist. The TIC on Scilly was Highly Commended two years ago when it last entered the Awards. Since then, the TIC has worked hard to improve its customer service offering – in particular, creating an active Facebook page, moving its access statement and accessibility updates online, and increasing and improving the retail and visual displays inside. The TIC has also enjoyed a strong partnership with the Isles of Scilly Wildlife Trust for the last two years, since Council funding was withdrawn in 2016. 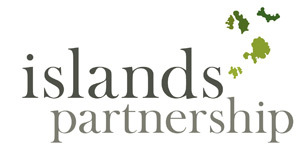 Fewer island businesses opted to take part in the Awards scheme this year than in the previous two or three years, but those businesses who did all benefit from having their bids scrutinised and benchmarked against Cornwall’s best. They will also receive a judge’s report and recommendations as part of the evaluation process, which is designed to help them find ways to continually improve and innovate. “We’re delighted for all the businesses on Scilly who have been named finalists and who have been Highly Commended at this year’s awards - and especially to see both Hell Bay and Karma back in the frame this year,” says David Jackson, Executive Director, Islands’ Partnership. “Every year, the judging gets tougher as visitors’ expectations increase, so it is great to see that Scilly remains competitive with the rest of Cornwall. We are particularly pleased to see that the efforts made by the Tourist Information Centre team to improve even further since it was Highly Commended two years ago have been recognised. The TIC, and the whole team behind it, are a true asset to these islands. We wish all our finalists the very best of luck on the 1st November,” he adds. Successful businesses in the Cornwall Awards will be fast tracked into the South West Tourism Excellence Awards in February 2019 and possibly invited to represent Cornwall and the Isles of Scilly in the 2018/2019 National VisitEngland Awards. All the finalists can be viewed on the Cornwall Tourism Awards website.